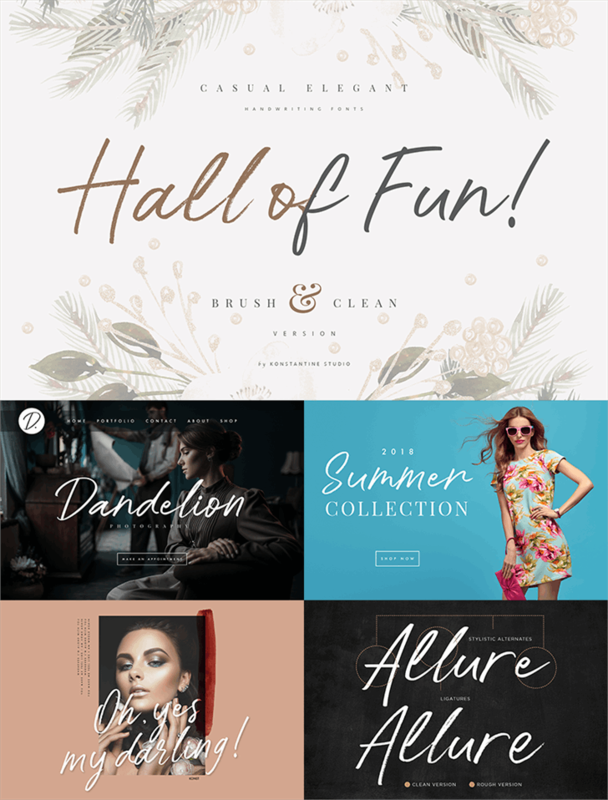 Hall of Fun, a fast dry brush handwriting script font, comes out with clean and brush version to fit for your needs. Straight from the hands and will be a perfect pair for fashion branding, logo, social media marketing, presentation, vintage products, make yourself standout with the Hall of Fun right away! Copyright (c) 2018 by Konstantine Studio. All rights reserved. 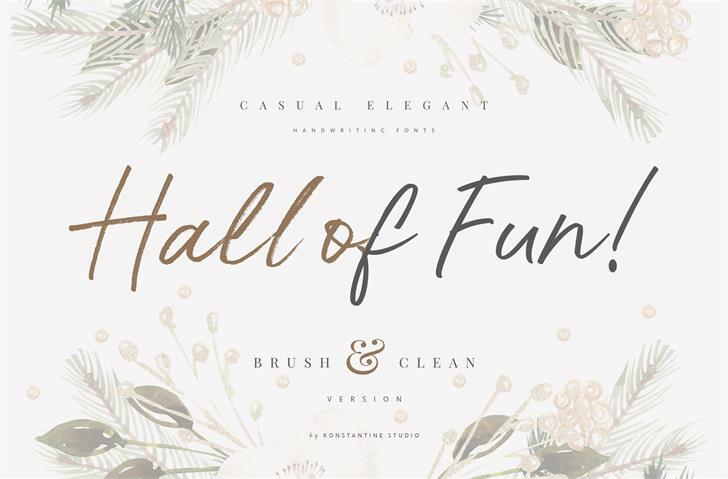 Hall Of Fun DEMO Regular is a trademark of Konstantine Studio.